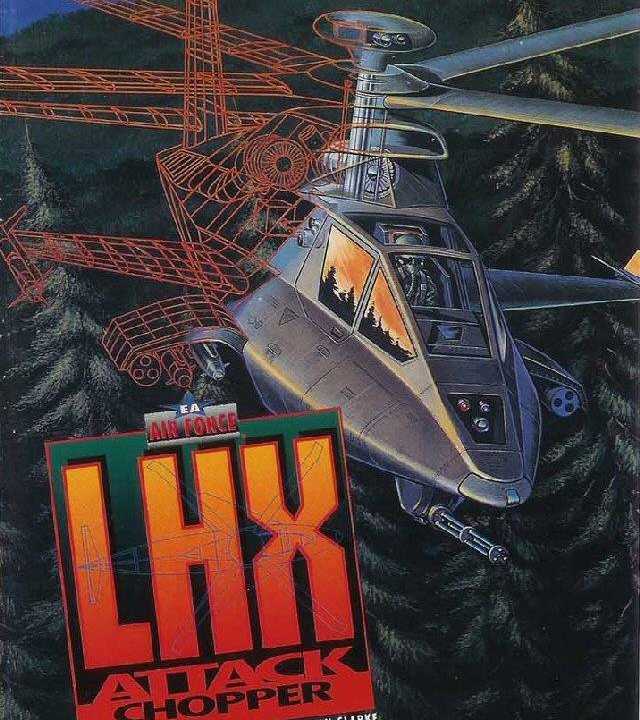 LHX: Attack Chopper is a helicopter simulation with a strong arcade focus. You can freely choose which missions to fly first, and which helicopter to fly in a given mission. There are a total of four helicopters: Apache, Blackhawk, Osprey and LHX. With this fine selection of death machines you will engage countless enemy targets in Libya, East Germany and Vietnam throughout the game. Copyright © 2014 - 2019 SocksCap64, All Rights Reserved. Logos, Trademarks, Pictures Belongs To Their Respected Owners. Powered By WordPress. 104 Queries in 0.545 seconds.